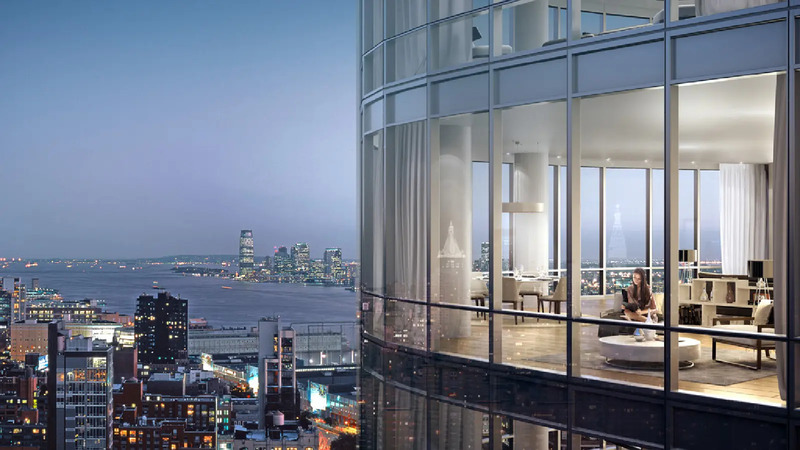 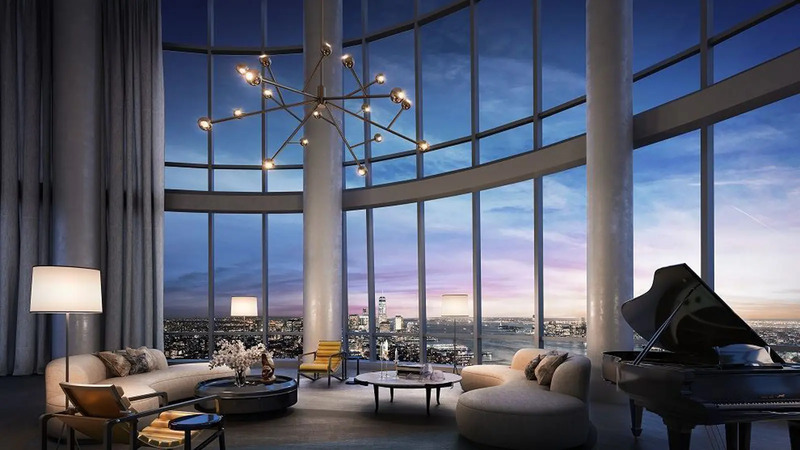 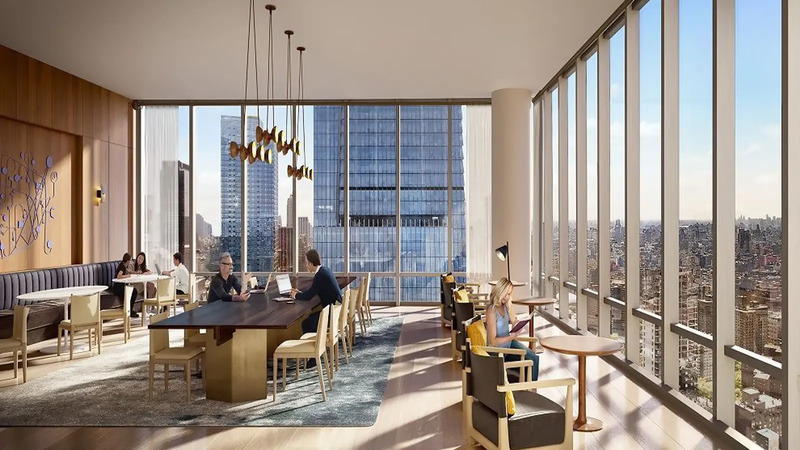 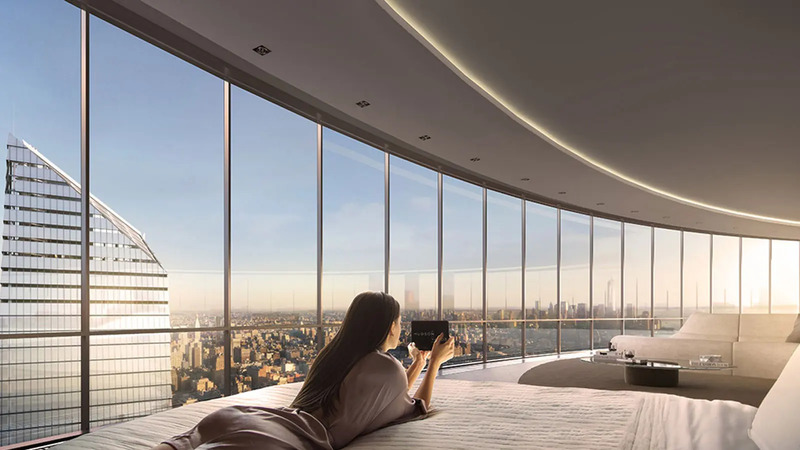 This 88-story, 910-foot-high tower, known as Fifteen Hudson Yards is the first residential tower expected to be completed on the ambitious superdevelopment railroad tracks encircled by the High Line. 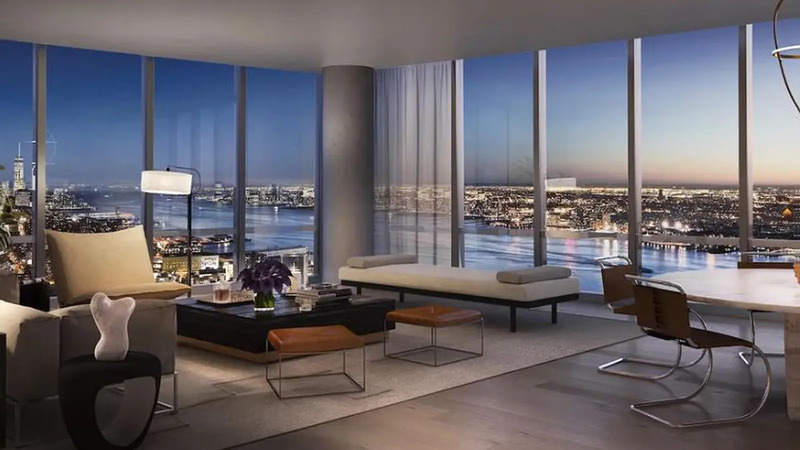 The tower is being developed by The Related Companies, headed by Stephen Ross, and Oxford Properties Group Inc.. 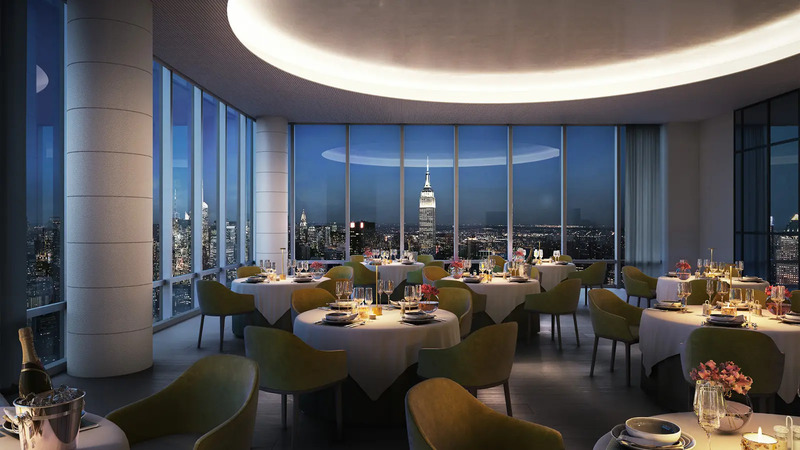 It has been designed by Diller Scofidio + Renfro in collaboration with Rockwell Group. 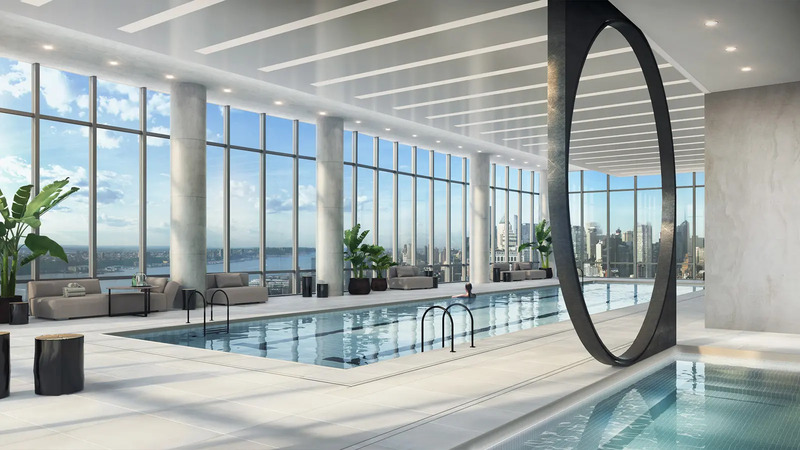 Ismael Leyva is serving as the architect of record. 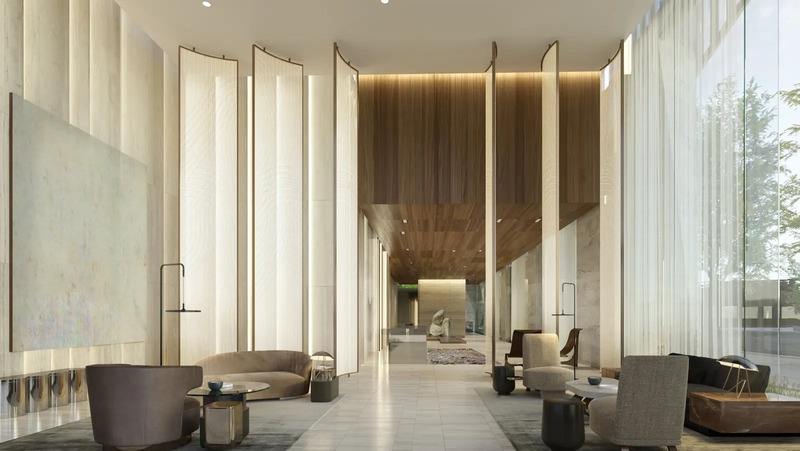 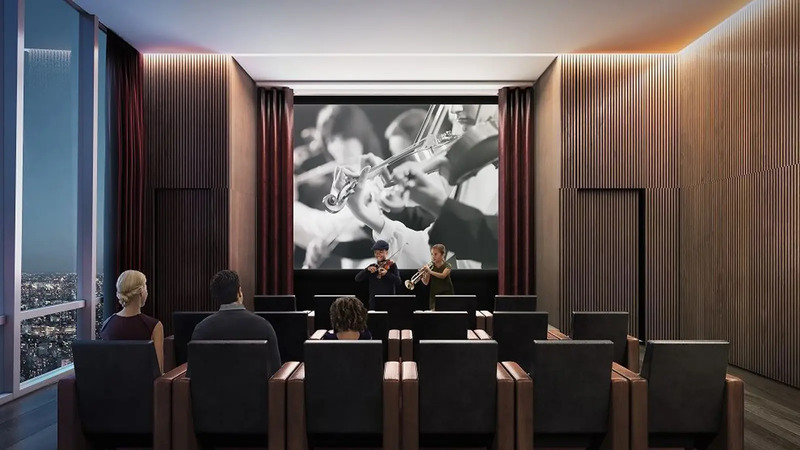 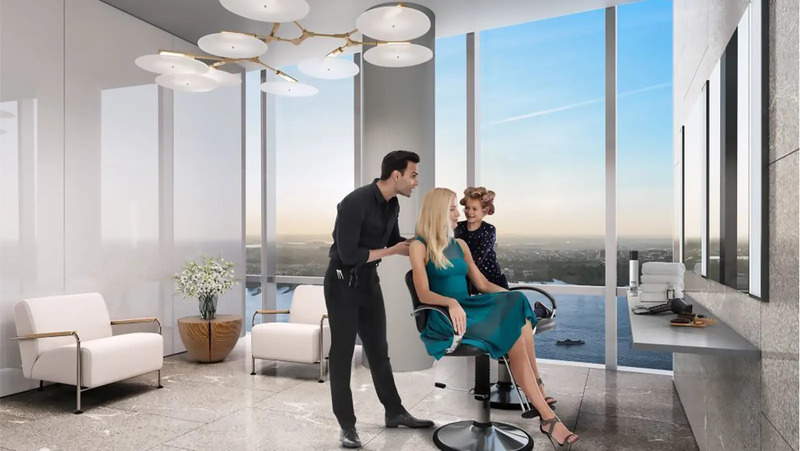 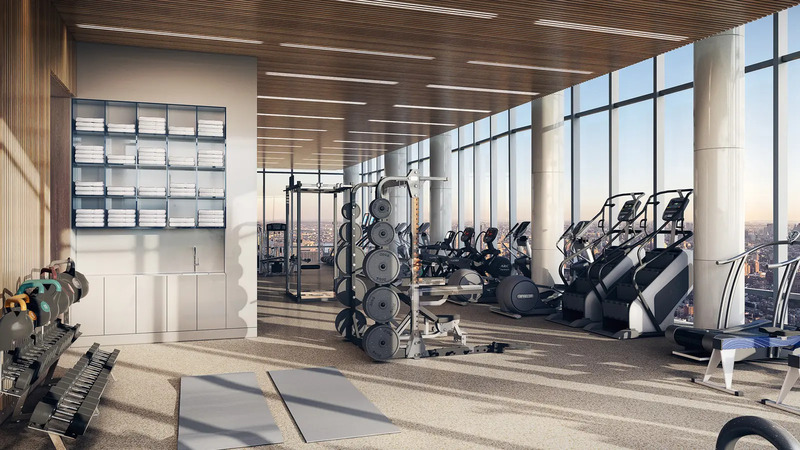 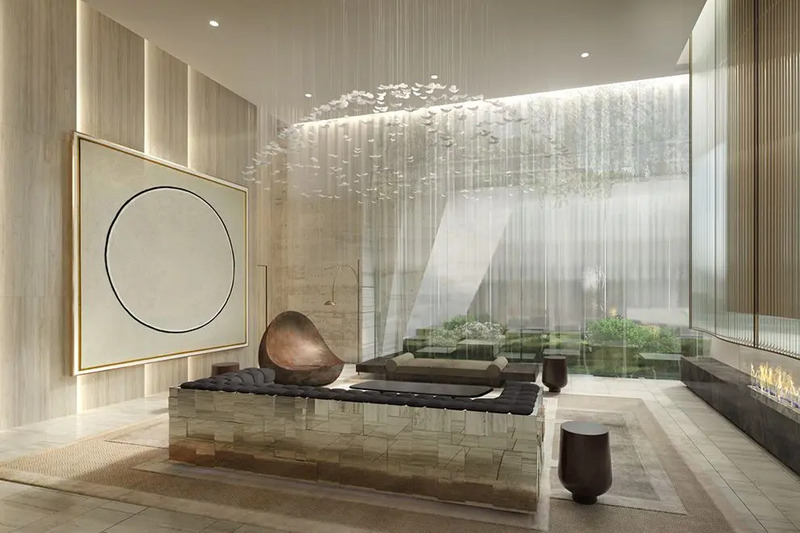 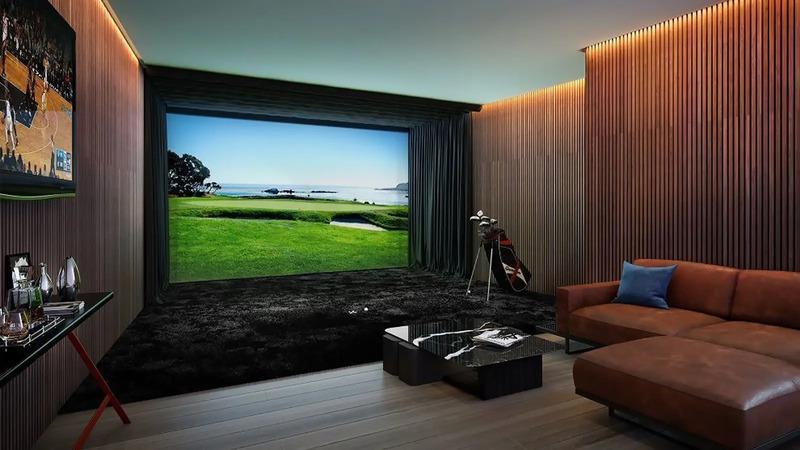 Amenities will include a 24-hour concierge service, two floors of wellness offerings and a skytop entertaining suite with indoor entertainment lounges. 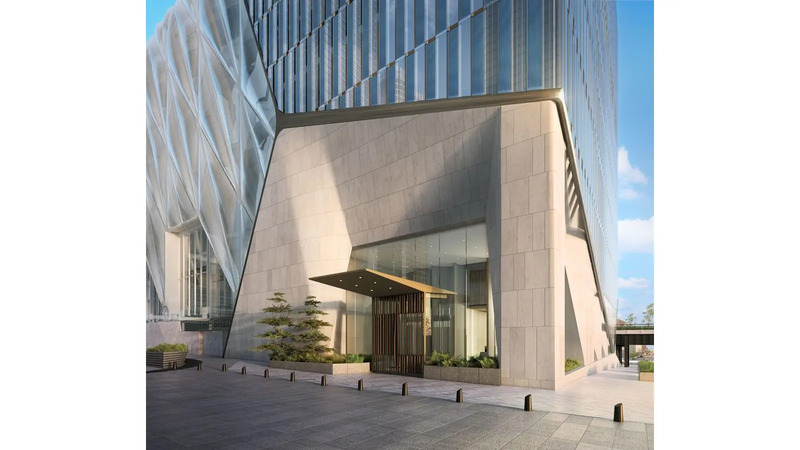 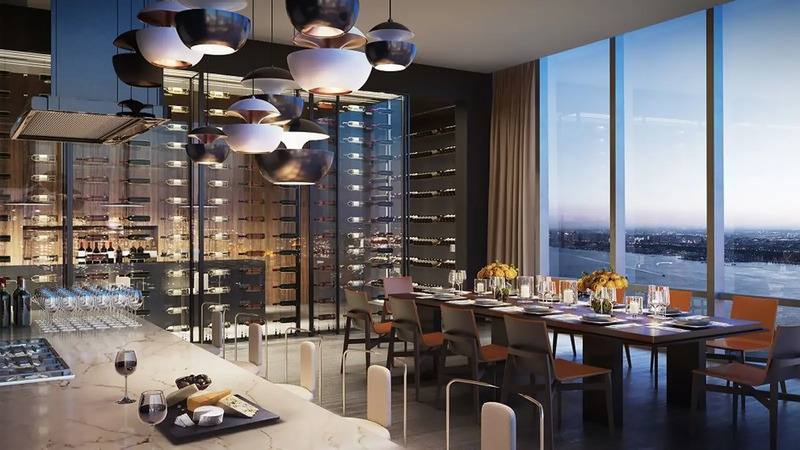 Set in the heart of Hudson Yards on the site’s public square, the building will overlook a majestic new design installation by Heatherwick Studio. 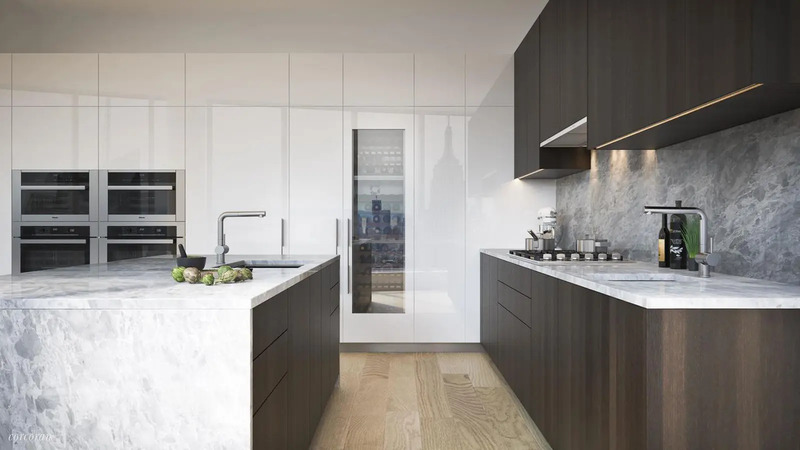 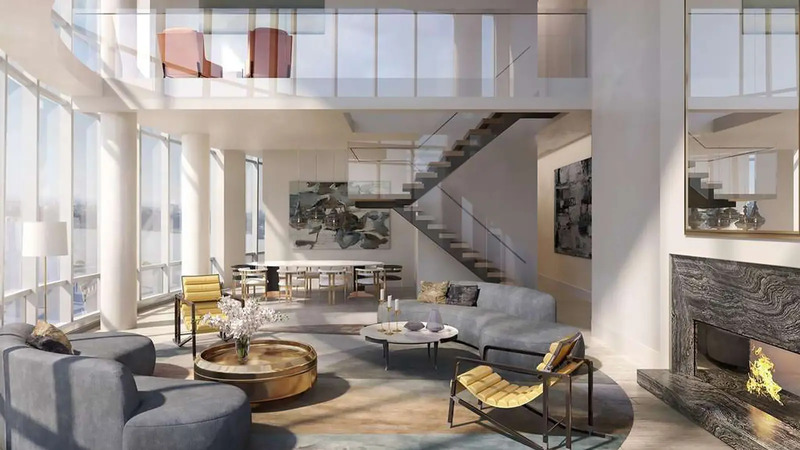 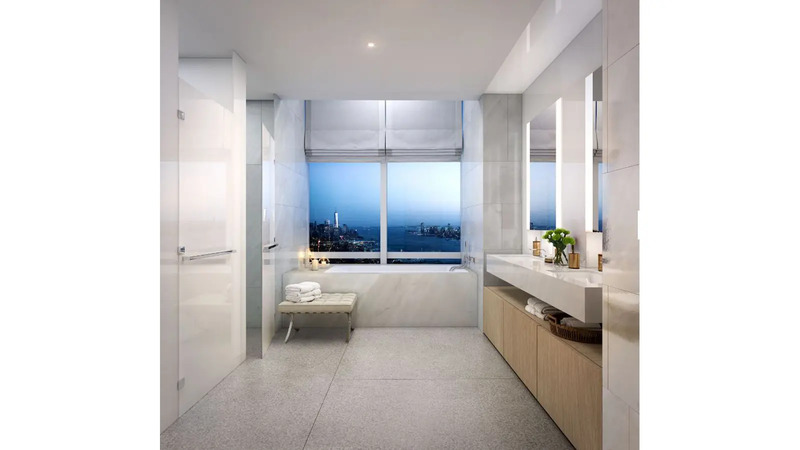 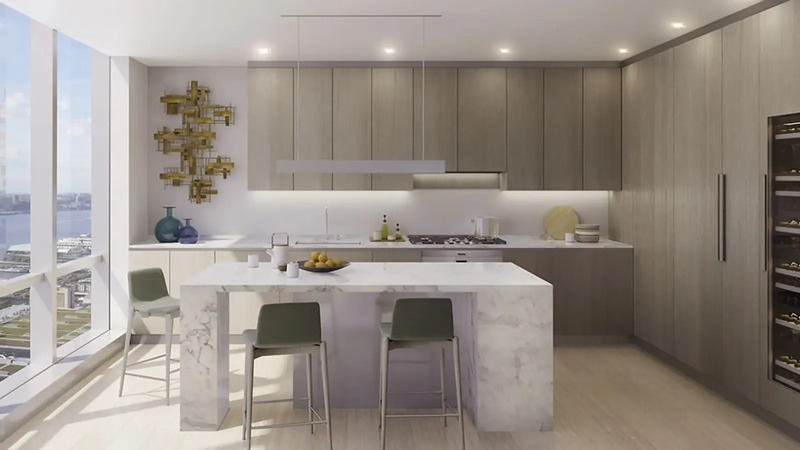 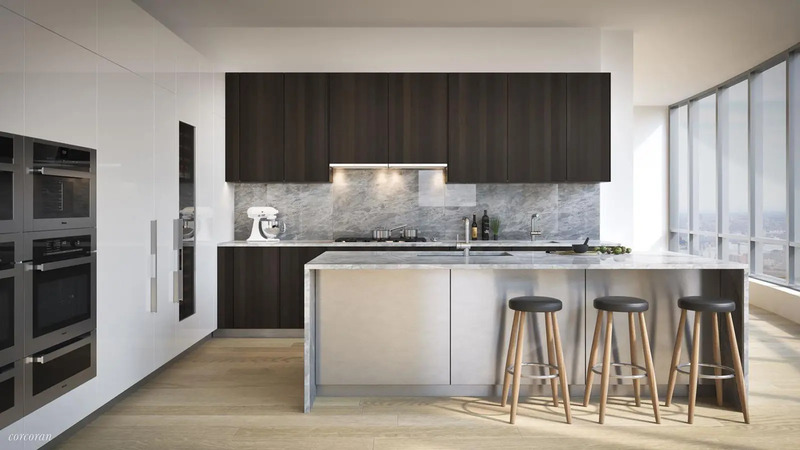 The tower will contain five distinct residence types, ranging from one-bedroom homes overlooking the High Line to duplex penthouses with expansive city views. 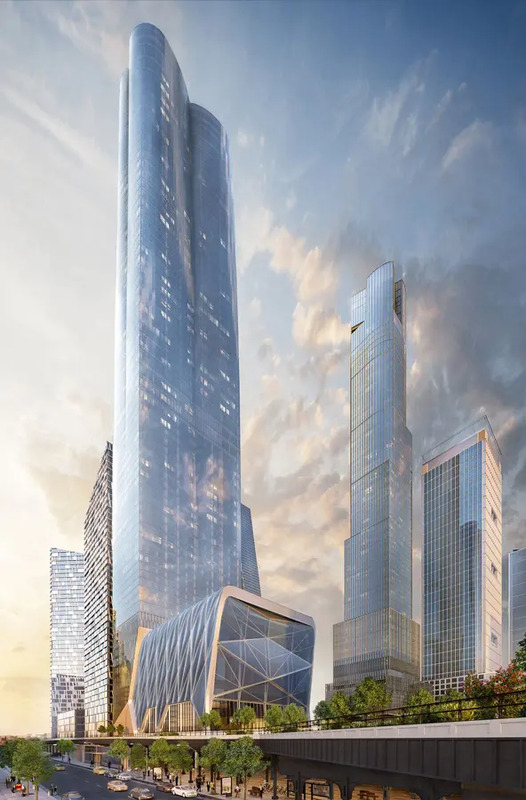 Completion is scheduled for 2018. 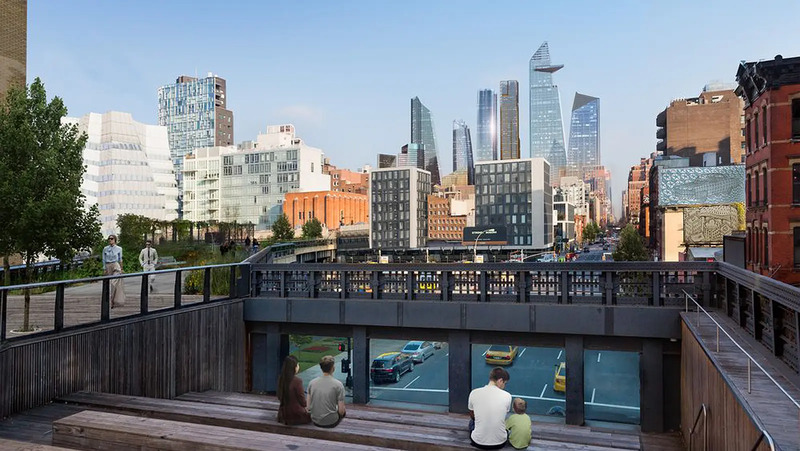 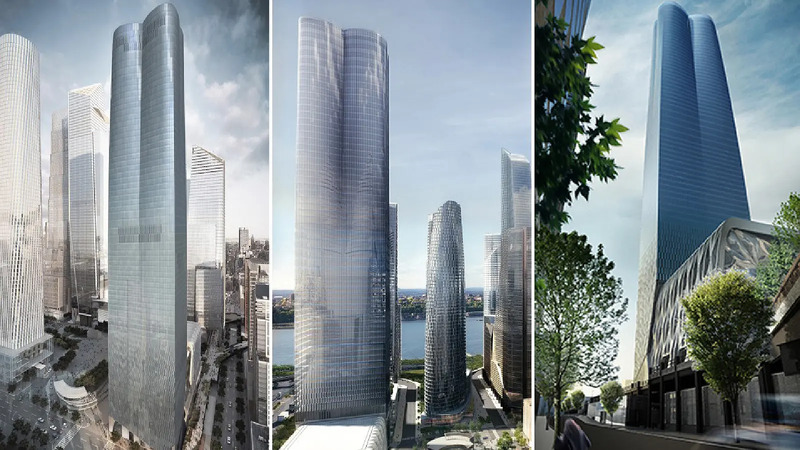 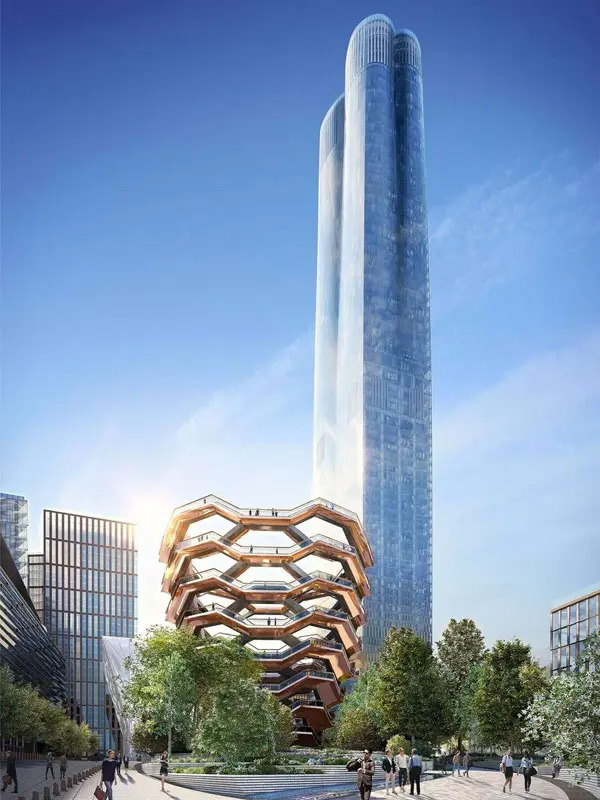 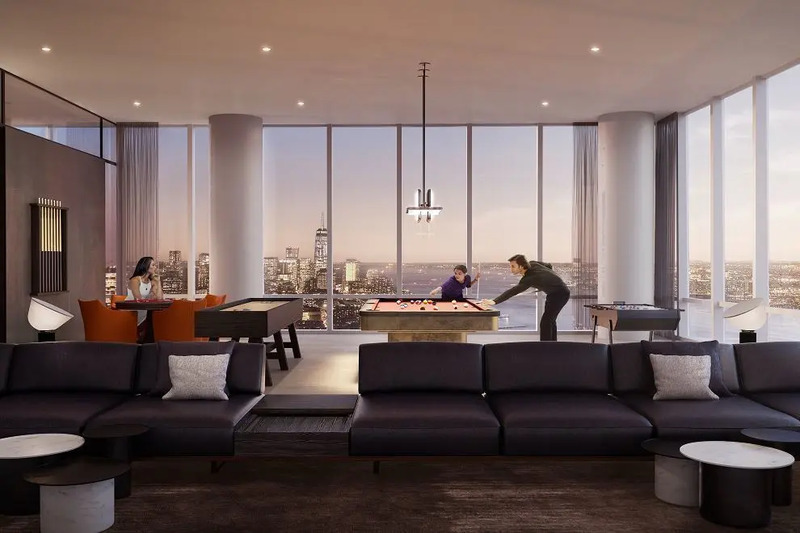 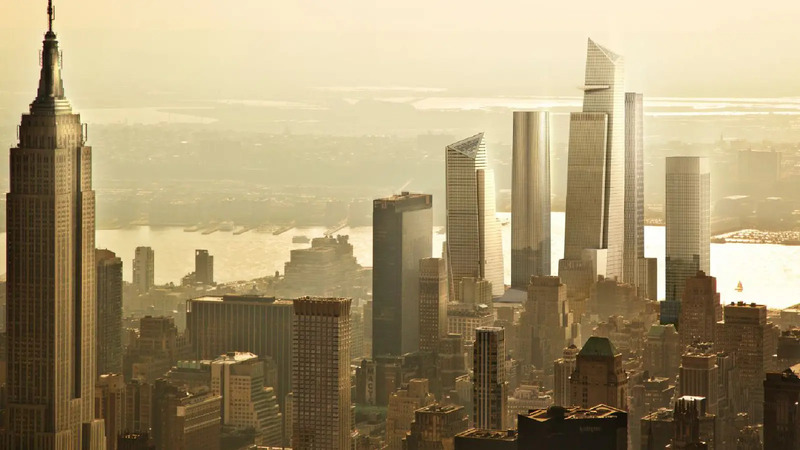 "This 88-story, 910-foot-high tower, known as Fifteen Hudson Yards is the first residential tower expected to be completed on the ambitious superdevelopment railroad tracks encircled by the High Line.